Vital services across Chichester District will be protected after councillors agreed a 10p a week council tax rise for a Band D property. 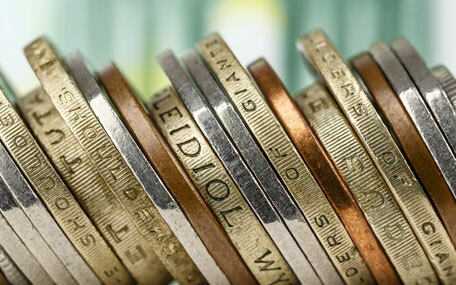 Chichester District Council's Full Council met on Tuesday 5 March and agreed a £5 (3.2%) rise. This means that the average Band D council tax payer will pay just over £3 a week for their council services. "Because of the amount of savings we have managed to achieve over the last few years, Chichester District Council remains one of the lowest charging authorities in the country," says Councillor Peter Wilding, Cabinet Member for Corporate Services at Chichester District Council. "Our priority is to protect frontline services for residents, and to ensure that we are able to continue providing support to people in our community who need it the most. "We are also continuing to make further savings to cope with cuts to our Government funding, and our deficit reduction plan is still being delivered. This aims to generate further income and savings over the next few years. "As a council, one of our priorities has always been to ensure that we are proactive when examining our finances, and that we put in place robust financial plans. This approach has put us in a good position to withstand changes to Government funding. "We are also maintaining our council tax support scheme so that those most vulnerable in our communities will not receive any increase. "People may not realise, but we provide more than 80 different services across the district and we feel that just over £3 a week is still excellent value for money." caring for parks and open spaces.